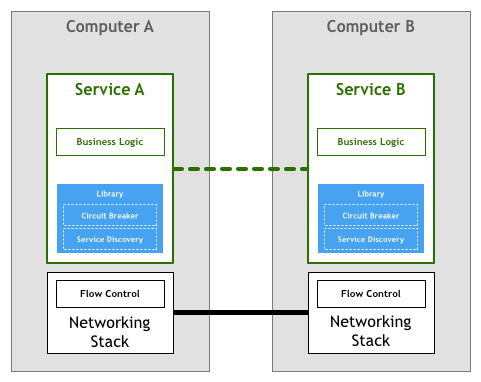 A service mesh is a dedicated infrastructure layer for handling service-to-service communication. 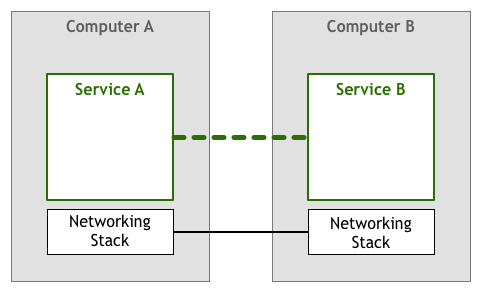 Consists of a control plane and data plane (service proxies act as “mesh”). 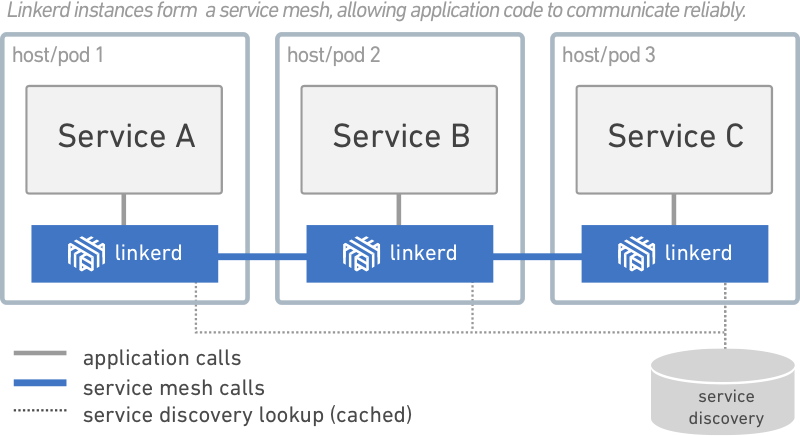 - William Morgan, What’s a Service Mesh? And Why Do I Need One? 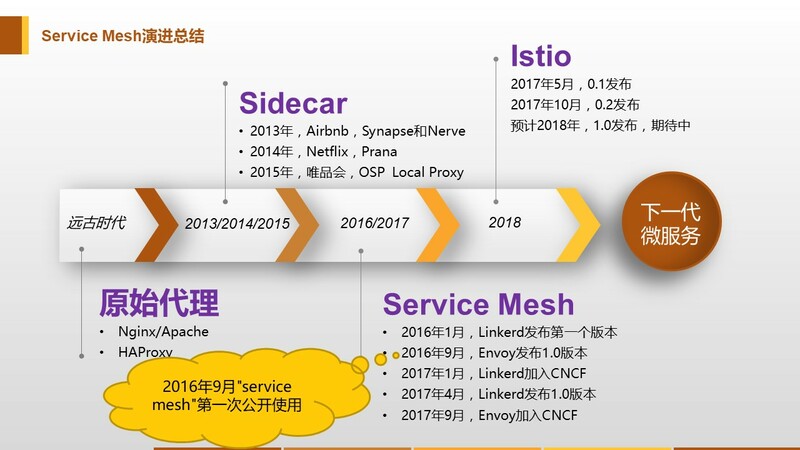 图片出处：What’s a Service Mesh? 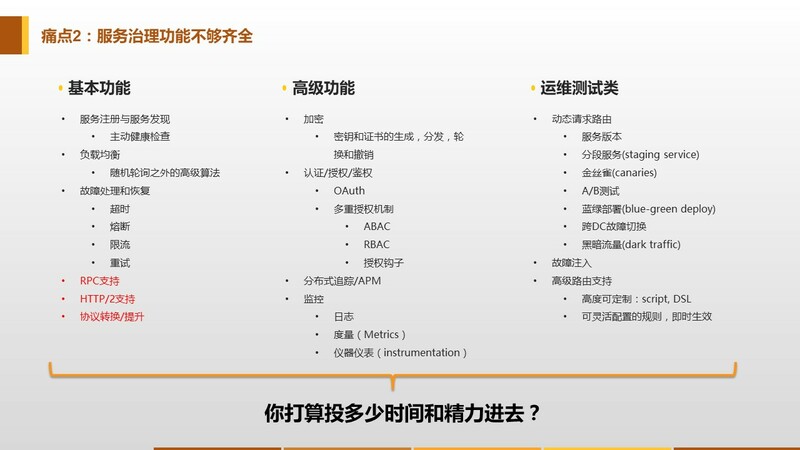 And Why Do I Need One?